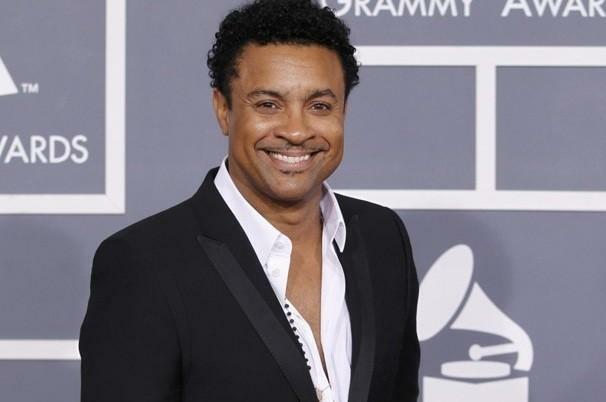 International recording artiste Shaggy be will hosting the 2019 Grammy Awards Premiere Ceremony on Sunday, February 10. The 61st GRAMMY Awards will start off with the ceremony, before the main Grammy telecast. The Premiere Ceremony will take place at LA’s Microsoft Theater, just across from the main show’s Staples Center location. Current Grammy nominees, including singer/songwriter Snatam Kaur, trumpeter Craig Morris and electronic duo Sofi Tukker will take the stage, along with Nigerian Afrobeat artiste Seun Kuti and Malian singer/songwriter Fatoumata Diawara. Shaggy’s collaborative album with Sting, 44/876, is up for a Grammy for Best Reggae album. Also vying for the coveted title are Black Uhuru for As The World Turns, Etana for Reggae Forever, Ziggy Marley for Rebellion Rises and Protoje for A Matter Of Time. The live stream of the Premiere Ceremony will be available on Grammy.com as video on demand for 90 days following the event. The 61st annual Grammy Awards will broadcast live following the pre-televised awards on CBS, starting at 8 p.m. ET/ 5 p.m. PT.